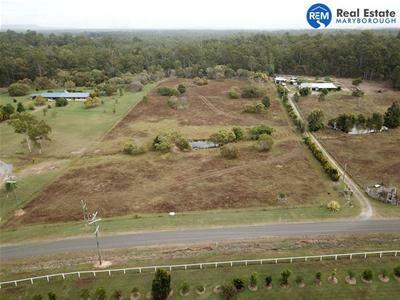 Looking to move away from the city and have room for chickens and a few horses? 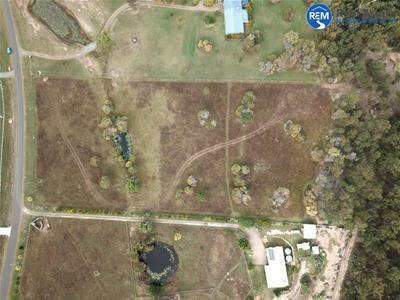 This 2.03 Ha property in Antigua might just be for you. 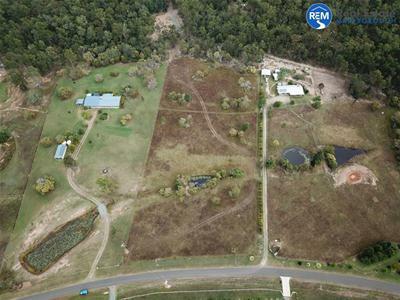 This is a spectacular property to build your dream home and enjoy a relaxed rural lifestyle. 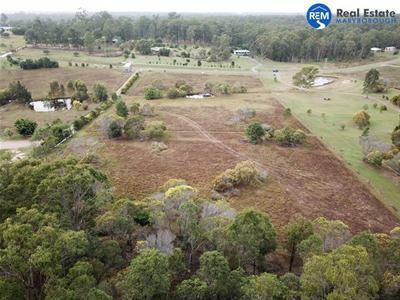 For more information contact Ash & Karen at Real Estate Maryborough.